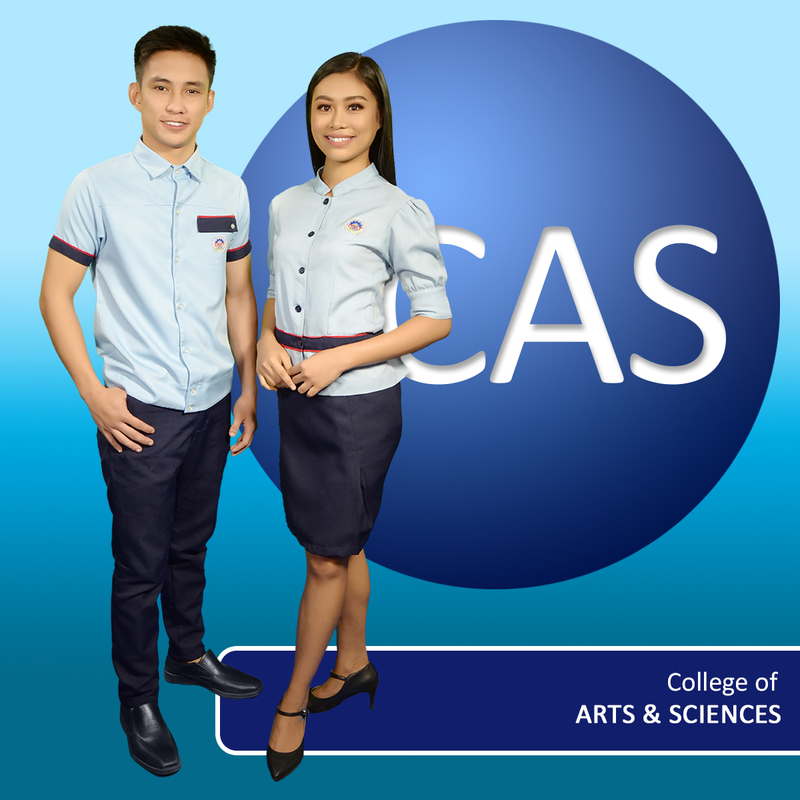 Bachelor of Arts in Communication - ICCT Colleges Foundation Inc. The Bachelor of Arts in Mass Communication (ABMC) is a four-year degree program which centers on the study of the different ways to relay information to the public through mass media. This program has five core topics namely, Journalism, Film and Television, Public Relations, Advertising, and Multimedia Design. In this course, you will also learn about the history, theories, concepts, and ethics of the various practices in media and mass communication. The curriculum is designed to equip students with the necessary skills for their future careers in print, broadcast, electronic, and digital media.